Agency will handle comms and PR strategy for social payment app. Social payment app Kashmi has appointed W Asia as its communications partner on a long-term brief. 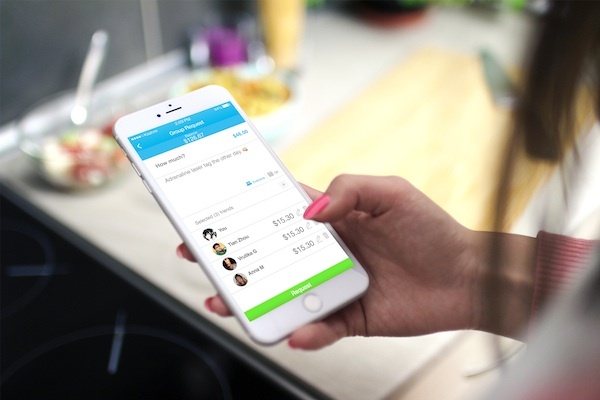 Launched in January, Kashmi is Singapore’s first and only social cashless payment app, created to ease the stress between friends of recouping money from social expenditures. It is the only app in Singapore that allows users to top up their virtual wallets and pay friends using a credit or debit card. Kashmi has already handled more than S$1.5 million in use transactions. Following a competitive pitch, W Asia is responsible for building Kashmi’s brand awareness through a consumer and business comms campaign. The agency will also promote Kashmi through partnerships, events and influencer engagement programmes to drive sign-up. "We are really excited to be growing our portfolio of consumer tech brands," said Annabel Fox, managing director of W Asia. "With Kashmi being the first payment app to feature a social facility, this creates a great opportunity for us to use our networks to target new users via usage occasions, from eating out to travel and music." Rakhil Fernando, CEO of Kashmi, said: "With Singapore being closer to becoming a cashless city, and the payment app category growing rapidly, we needed an agency that could both drive our product in the lifestyle arena as well as positioning the brand across business platforms. "With W’s experience in both these areas we feel we have found the right agency to take Kashmi to the next level."